Nature has endowed each of its products with qualities, which are meant to serve special purposes. Fine, polished and dirt-free natural stones are one of the most favorite ingredients that homeowners love to use for their home decoration and renovation purpose. The much renowned Bluestone is one such item that is found in nature with it’s typical bluish gray color, a hardness that is capable of enduring stress and strain and also resisting the elements of nature. The natural Bluestone is said to be one of the most versatile stones that is used for the purpose of architecture and can be said to be the architect’s favorite through the ages till the present day. 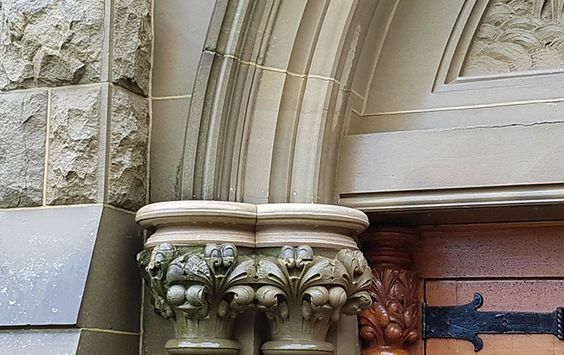 One of the most popular uses of this stone is for the purpose of cladding that is done either by retaining its natural roughness or by giving it a certain degree of polish. This kind of cladding is used for the sidewalks and the pavements within landscaped properties that get a special visual effect from it’s bright tone that stands out in contrast against the surrounding greenery. The stones are available either as tiles that have been cut in uniform shapes and sizes, or in uneven forms that help in giving a special effect of the natural stone used in different forms of landscaped items. The ability of the course stone surface to prevent the slip and fall despite the presence of water has made it an architectural preference for use in the poolside. The natural Bluestone is used for the purpose of pool coping and also to give a well laid out landscape around the pool where there is will be much water present after people come out of the water. The refreshing look of the stone is perfect to provide the attractiveas well as safe surface. The durable nature of the stone ensures that the area will remain intact without any cracks, retaining the aesthetic beauty, and thus giving the return for the investment made on the pool-scape. The versatility of the Bluestone can be traced to it’s inherent durable character for which it is made use of in several outdoor areas. Apart from the pathways, is the stone is also used as stepping stones that can be completely made out of these stones or have grass planted on them to give a more natural look to the landscape. Bluestone varieties are abundantly available in nature making them cost-effective and aesthetically appealing solutions for eye-catching landscapes. Making use of this stone as the wall coping and also the wall veneer gives the outdoor arrival area of any property a unique look. This look can also be enhanced by the use of the stones that come with diverse shades and textural variances. Any hardscaping with this stone in the open is likely to look as good as new for years to come, especially with its porous nature that takes care of the water. 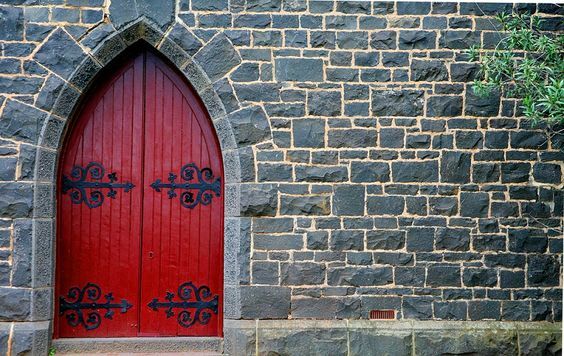 The high-density quality of the Bluestone is what gives it the durable character for which it is extensively used for all outdoor cladding purposes. Despite the high volume traffic, scratches and the stains will not affect the stones as long as the ends are sealed well. They are also very good as accent stones in the garden that can be made use of in one or a couple of areas that helps in bringing out the contrast effect to the maximum. This entry was posted in Home Improvement and tagged Architecture, Bluestone Balwyn, Bluestone Doncaster, Bluestone Fitzroy, Home Decoration, Home Renovation, Natural Bluestone, Natural Stones, Stepping Stones, Stone Surface, Versatile, Versatile Stones. Bookmark the permalink.